It kicked off with two horrific incidents. In the first, a woman survived an incident where both her eyes were gouged out. The perpetrator was her husband. In the second, a young woman got sexually harassed on her campus. The perpetrator was a teacher. Both incidents caused a stir at Addis Ababa University in Ethiopia and in the media but, following national shock and outrage, nothing happened. ‘The response was overwhelming and for a moment it seemed like something great was about to happen. But it didn’t. Like all public uproars about horrific incidents, this one also slowly disappeared and much fewer people continued to follow the trial and push for advocacy,’ said Blen Sahilu, a law professor at the university. And so, in 2011, Blen and about seven of her students started the Yellow Movement as a way of shining a spotlight on Gender-Based Violence (GBV) on campus all year round. The number of volunteers grew as the weeks went by and they began wearing yellow t-shirts and scarves to make themselves easily identifiable. But the work did not stop there. Blen had organised fundraisers around Valentine’s Day while still in high school, so she decided to do something similar to help raise money for the Yellow Movement. 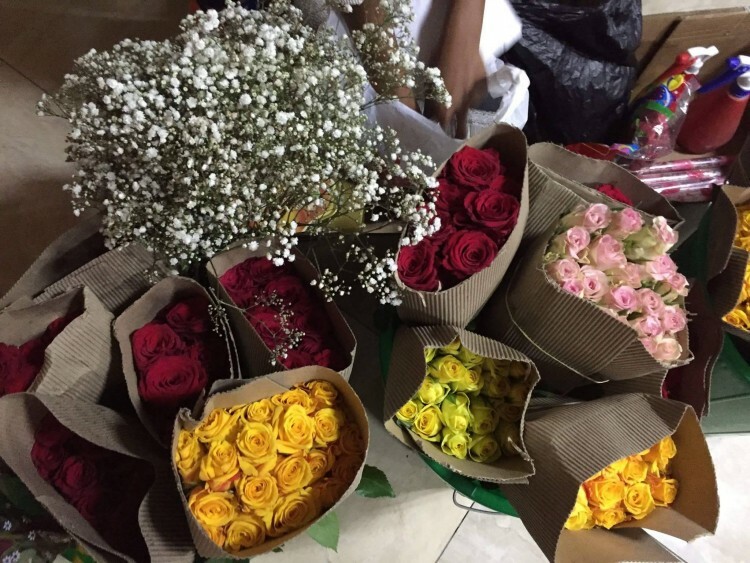 Every Valentine’s Day, Blen and her students get farmers as well as individuals and businesses to donate flowers which are then sold to make money. This is then used to help young disadvantaged women at the university get necessities like sanitary pads. The Yellow Movement raises the funds and hands it over to the Gender Office of the university. 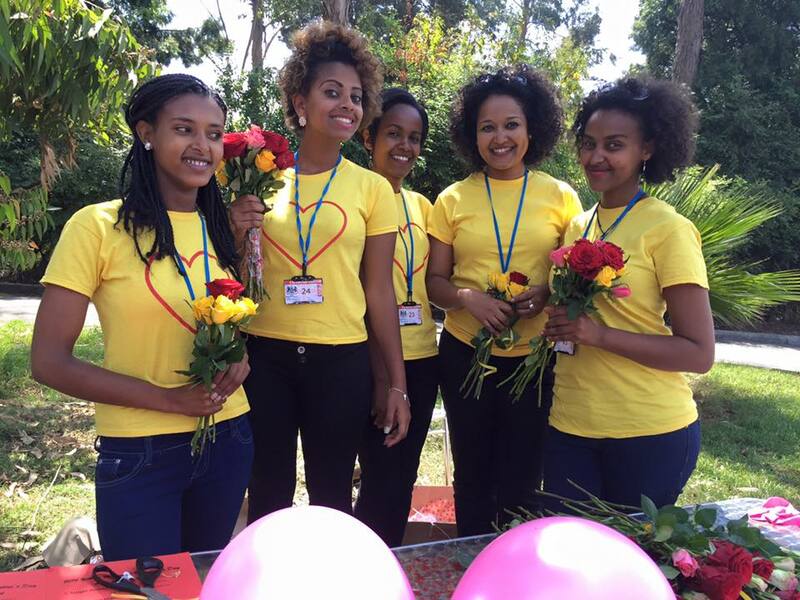 In 2014, they raised 4,000 birr, then 42,000 birr in 2015 and last year they raised 107,000 ETB. 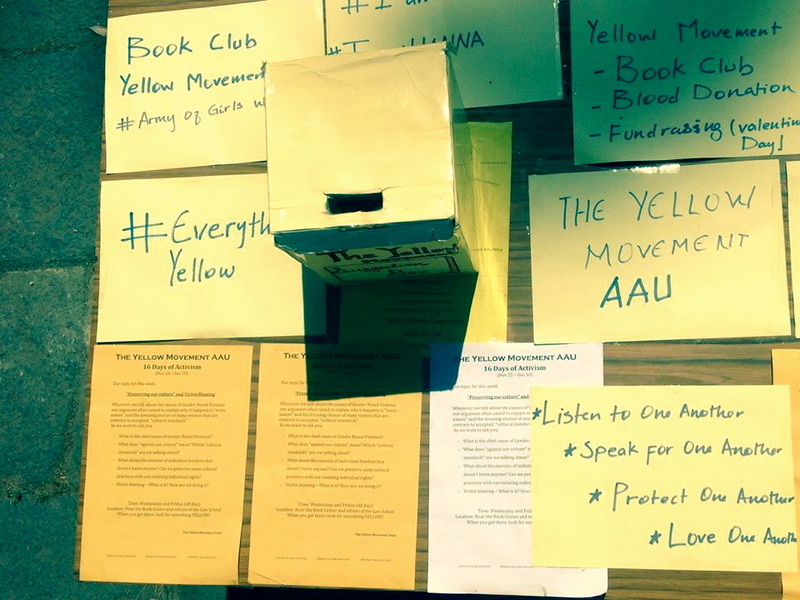 The Yellow Movement raises the funds and hands it over to the Gender Office of the university to administer. 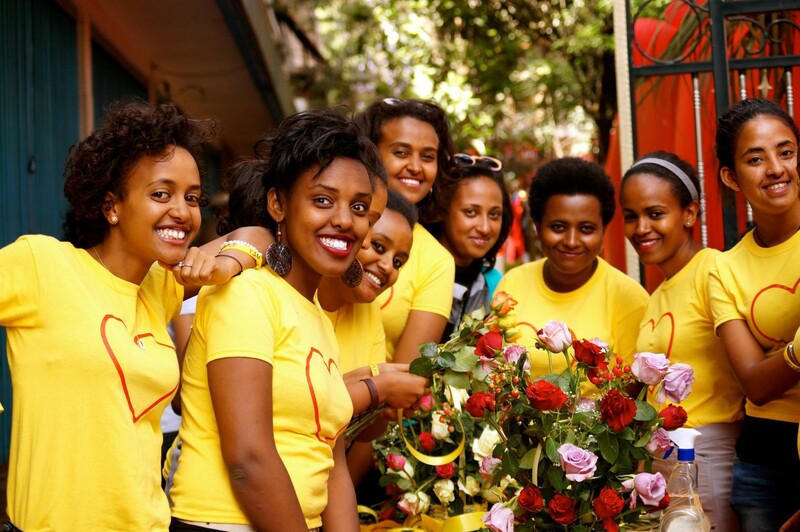 As Valentine’s Day draws closer, Blen says that they have decided to partner with Global Shapers Addis Hub because they have a network outside the campus and will be starting an Indiegogo page to help crowd-fund money for a Yellow Movement Scholarship Fund that they hope to start soon.